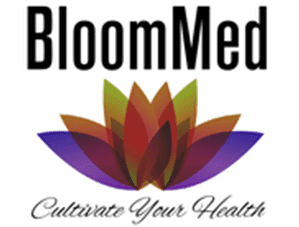 BloomMed, LLC Blog Back to School Time! It’s August and for our family, that means school starts in 2 weeks. Yikes! 2 weeks! There is so much to do and literally so little time! Last week, I found myself grinding the enamel off of my molars as I searched frantically for a pack of 12 colored pencils (seriously, do they even exist? ), a PINK eraser (not neon colored), yellow composition notebook and a ½ inch binder. Apparently, none of these items were at the store that is supposed to conveniently have EVERYTHING. After 15 min of looking around like a mad woman, I thought, “There has GOT to be a better way! Take advantage of the world wide web. It’s 2018. You know what size clothes your kids wear at your favorite stores and which brands work best for your family. Why not get their school clothes, school supplies and extracurricular gear all from the same place- the web! I love Amazon of course, but there are LOTS of stores that have online shopping services available. Many local stores will deliver your order to the store, eliminating shipping costs! I have discovered (don’t laugh please!) the beauty of Thermos containers for keeping lunches hot, not just for the girls for but me as well! Last year I was at a bit of a loss with making healthy lunches for them because they weren’t particularly fond of sandwiches, but they love hot, home cooked meals! Enter the Thermos. Now they can have a hot lunch without emptying their lunch account at the cafeteria and we can keep more money in our pocket! Home-made “lunchables”- The maker of this product is an absolute genius. They have saved me many an oops moment this summer during the girls’ camps, but I vow to make my own instead to eliminate the cost of convenience! Ritz crackers, turkey/chicken breast, fruit/berries, oreos and carrots and ta da! Lunch on the go! Create a meal template for the workweek to make meal-planning easier. Make a list of quick meals your family enjoys and are easy to cook. Break them down into mains and sides. This can make grocery shopping easy so you can save your precious brain power for something other than “what’s for dinner?”. 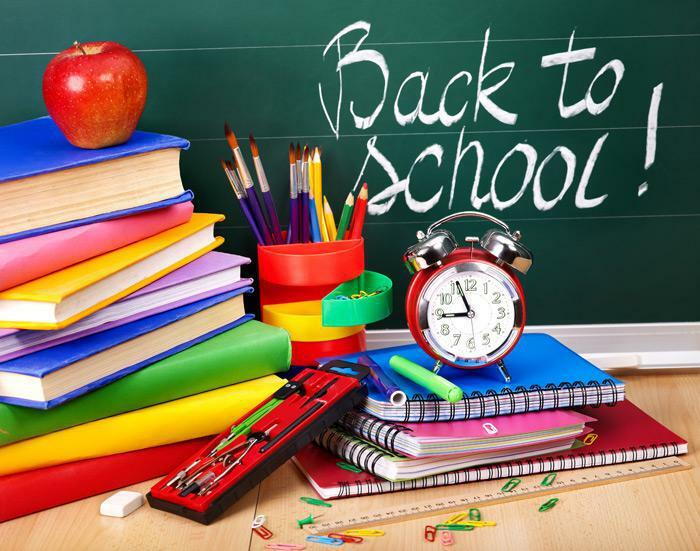 Start getting the kids back on “school schedule” to prevent the 1st day too tired to wake up blues! That means we’ve got to up the physical activity in the afternoon to get them tired enough to go to bed “even though it’s still light outside!”. Avoid overscheduling and overcommitting to school and extra-curricular activities. Schedule everything- if it is not on the calendar, an important event could be missed; I refuse to buy another guilt gift this year- sorry Build-A-Bear! Schedule one-on-one time with each child at least once a week. Their behavior is so much better when they don’t feel like they have to compete for our attention, we have more fun and I can focus on each child as an individual rather than as “the girls”. Schedule date nights, family activities and family business meetings to keep the family connected and functioning as a unit.